Los Angeles, California, April 12, 2017	(Newswire.com) - Graphic Visions, a Burbank commercial printer specializing in high-end commercial print projects took three category awards at the Printing Industries Association of Southern California Awards event at the Pacific Palms Resort in Industry Hills, Calif., April 7, 2017. Known for their elegant printing of special event programs, magazines, annual reports and large, complex print projects, Graphic Visions has also printed the Academy Awards winners books for many years and has an outstanding client base in both Hollywood and all of Southern California. The winning project was a 36-page book chronicling the legendary Pantages Theatre to commemorate 85 years in Hollywood. 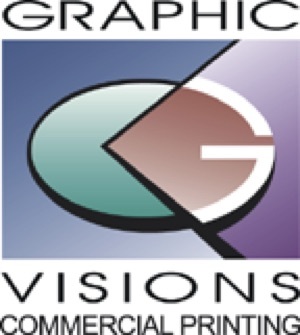 Graphic Visions was founded in 1993 and has served the Southern California business community from their facility in Burbank. Located in a 20,000 square foot, hi-tech and state of the art facility, Graphic Visions features fully integrated prepress and press departments, is G-7 Master Certified, a certified member of the FSC Alliance and is a member of the Sustainable Print Partnership. Graphic Visions is on the internet at www.graphicvisionsla.com or can be reached by calling 818-845-8393. 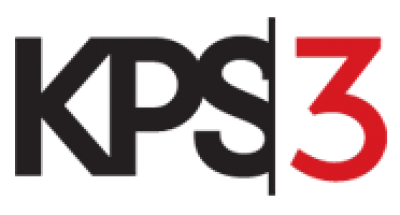 KPS3 goes far beyond any normal definition of a marketing company, PR firm or digital agency. We handle large-scale advertising and branding campaigns, we build enterprise-level web and mobile applications, and we can train a room full of executives.